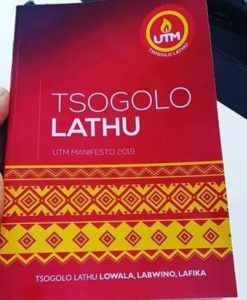 Rebuffed by Saulos Chilima, Former Malawi president Joyce Banda on Tuesday formally submitted papers to run as a candidate in upcoming elections. Last Friday Saulos Chilima and Joyce Banda announced they had formed a four-party coalition in a bid to unseat President Peter Mutharika in the May 21 vote, but the group soon broke up. Reportedly the reason for breakup was the refusal by Chilima to have Joyce Banda’s son as his running mate. 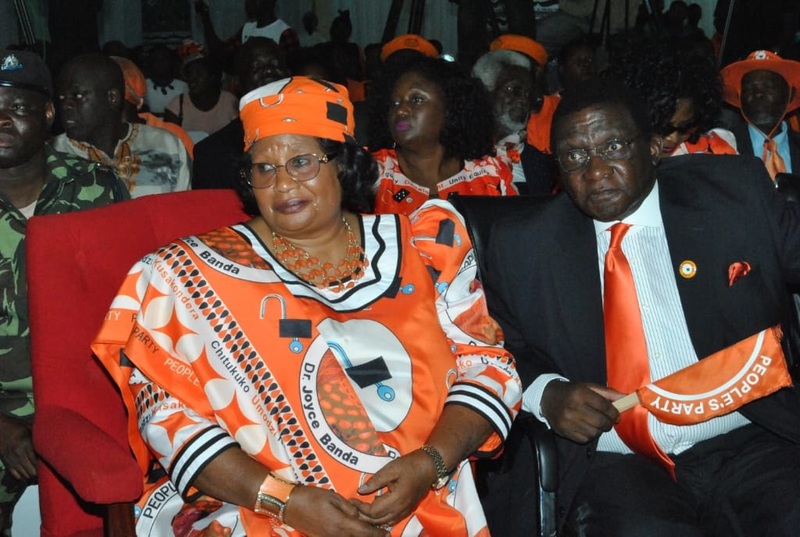 Joyce Banda first came to power when she was vice president and succeeded the then president, Bingu WA Mutharika, who died suddenly in April 2012. She lost the 2014 election to Peter Mutharika and left the country until 2018 after being embroiled in a multi-million-dollar corruption scandal dubbed “Cashgate”.